It has been a few years since the Firebird marque (along with the entire Pontiac lineup) was tossed away like a pair of racing striped BVDs. Pontiac enthusiasts and 80s detective show enthusiasts alike will gravitate toward the Rockford era Firebird Forumla...and that isn't a bad thing at all. Find this 1979 Pontiac Firebird Formula offered for $4,000 in Pittsburgh, PA via craigslist. Tip from Rock On! 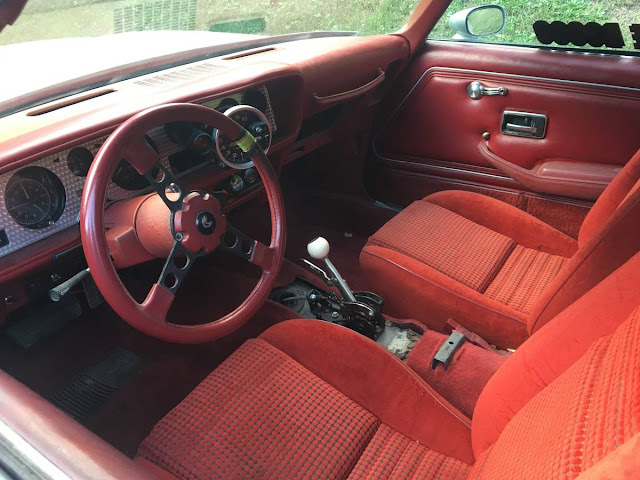 The second generation Pontiac Firebird was introduced in 1970 with a handful of firebreathing V8s, but things got ugly when the fuel crisis and emissions regulations started crushing the fun out of automobiles in the mid '70s. 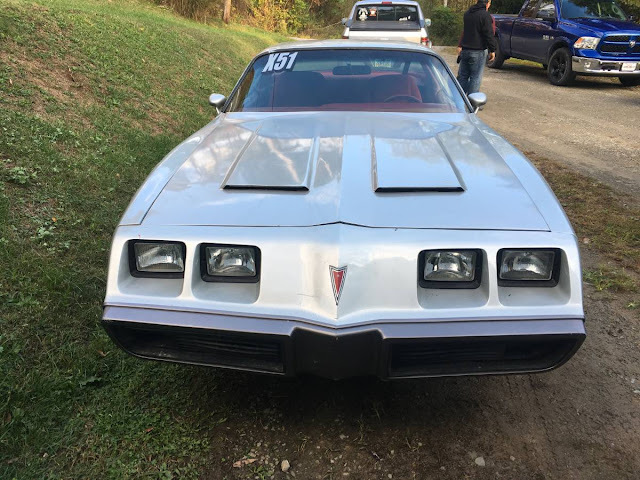 By 1977 the once great T/A 6.6 liter 400 now put out a meager 200 horsepower and Pontiac had resorted to huge hood graphics as a substitute for wasted displacement under the hood. 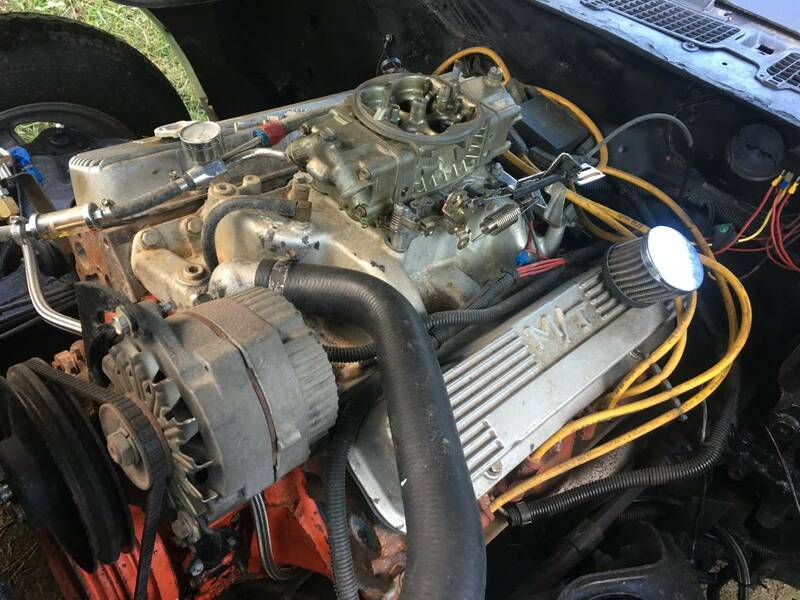 Under the hood in this Firebird is a "built" 400 cubic inch small block Poncho V8 that should put out a decent amount of power and torque. With slicks it'll do 12.50 in the 1/4 mile, which means it has at least 400 horsepower.